Maine Home Recreation is your one stop shop for all things bumper pool! 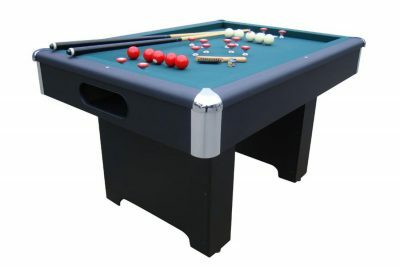 We service and recondition all types of bumper pool tables and carry a full line of Bumper Pool Supplies – Posts, Goals, Bumpers, Cloth, Cues, Ball Sets etc. 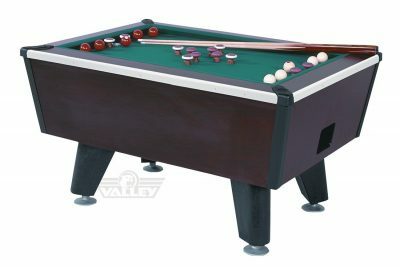 New and Used Bumper pool tables are available!